This year we are excited to be taking meetings about EBDA, the next great technology in the programmatic industry for publishers. In addition, we will also be presenting our full spectrum of dynamic solutions (platform access, media, services, analytics) for publishers and advertisers. Scroll down for our DMEXCO overview so you know which meeting to book. Whether you are looking to earn more revenue for your website or you want to reach new audiences with your digital campaigns, we are certified and trusted by Google for over fifteen years to provide you with the highest standard of technology, service and excellence. Let us know how we can assist you. 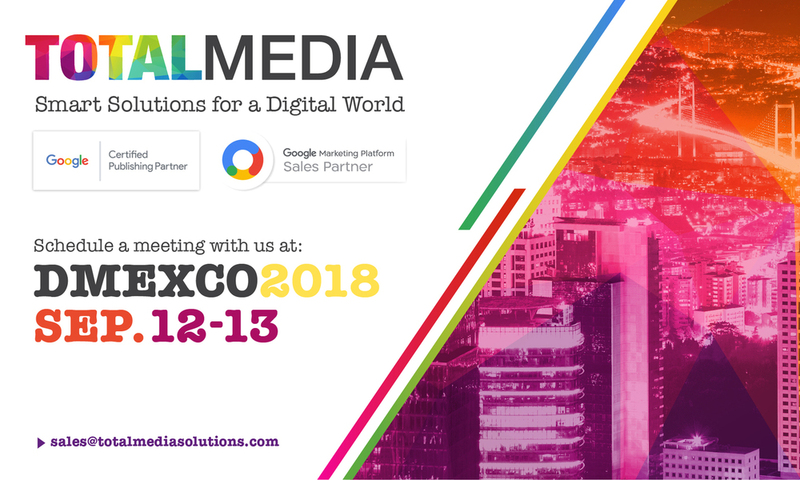 If you would like to set up a meeting for DMEXCO you can contact us here. EBDA is now available for publishers in Google Ad Manager 360! Exchange Bidding Dynamic Allocation (EBDA) is a dynamic revenue earning strategy in Google Ad Manager which enables exchanges and SSPs to bid on a publisher’s inventory within a unified auction. EBDA is an excellent strategy for publishers to accelerate growth and increase monthly revenue. Increased global competition and demand for your inventory. Reduced load latency and complexity for partner tags. Simplified and timely monthly payment for all revenue earned. The next great technology in the programmatic industry for publishers. The ultimate platform to manage your ad business and grow your revenue. Advanced outstream video advertising solutions. Setup, optimization, and maintenance of your ad revenue. Set-up a Meeting – Contact us here. End-to-end campaign management as a part of the Google Marketing Platform. A curated pool of programmatic inventory sources for maximizing your campaigns.